DFamily Property Management Ltd. is one of the first property management companies to operate in Bansko. It is a small family company created by Magdalena and Nic Dzhibin who gained huge experience in the real estate. Nic and Magi are the pioneers in property management. They were involved in the initial management and maintenance of some of the biggest residential buildings in Bansko we are around since the very beginning. Back in the year 2000, there was a huge interest in the property market in Bansko. Bansko was the most attractive destination for foreign investors. Hundreds of people were investing in real estate. Buying holiday apartments and villas in Bulgaria. The same people required a good after sale service. 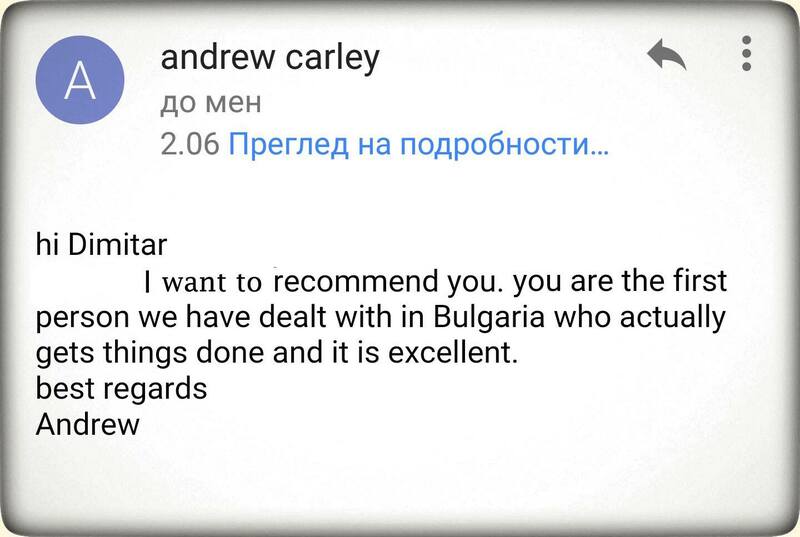 They requested someone with great technical skills and good communication to look after their properties in Bansko. Property owners in Bansko requested someone responsible to look after their investment. 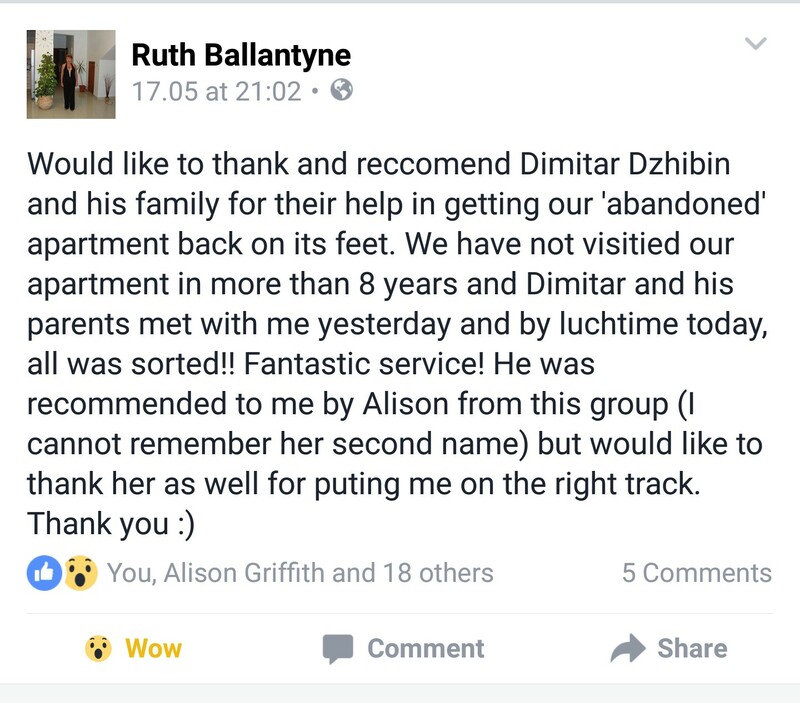 This is how we were involved in property management.